Mannheim, 9 August 2018…Röchling SE & Co. KG, an international plastics specialist based in Mannheim, is advancing its digital transformation and has therefore created the new position of Chief Information and Digital Officer (CIDO). The position will be filled by Klaus-Peter Fett, who will start work on 1 October 2018, and was most recently Industry Leader at Google in Germany. “We see the digitalization of our company as a crucial requirement for its future success and want to proceed with the activities that are already under way in many areas of our Group with vigor and a sense of purpose,” says Professor Hanns-Peter Knaebel, CEO of Röchling SE & Co. KG. So the company is all the more delighted to have acquired an eminent digitalization expert from Google for this challenging role. “Klaus-Peter Fett’s résumé predestines him for the task of launching new business models within the Röchling Group at high speed, bringing success to our Group in a transparent manner and essentially kicking off a new way of thinking,” Knaebel continues. As a Google manager, Fett primarily helped manufacturing companies promote digital innovations and digital transformation. Klaus-Peter Fett will be responsible for the Röchling Group’s core digital team, which will be based in Berlin and Munich, and for all of the Group’s IT. After studying business and computer science in Stuttgart, the 49-year-old worked at IBM in various roles from 1993 to 2004, most recently at IBM Software Group EMEA as Director Software Sales for a German industrial client. In 2005, he moved to the software company Mercury Interactive Germany GmbH as Manager Strategic Accounts Financial Services. The company was acquired by Hewlett-Packard Deutschland GmbH in 2006. 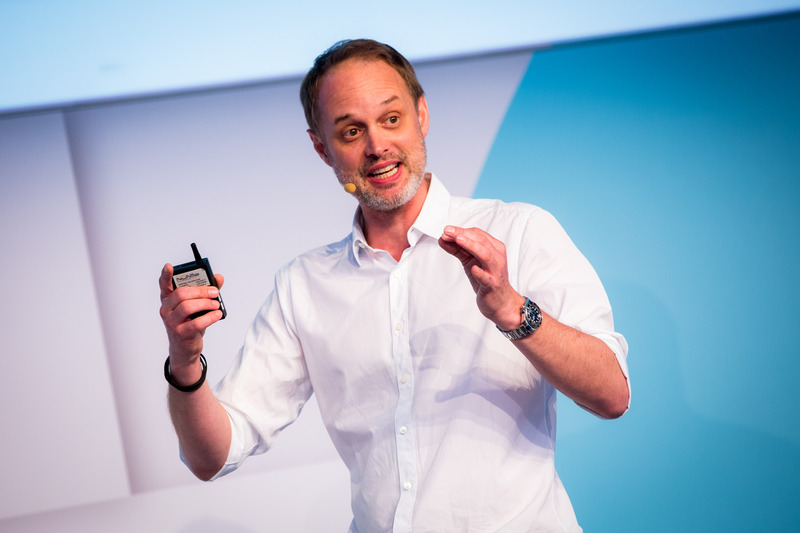 In 2010, Fett joined Google Germany GmbH, where he chiefly advised and supported companies from the manufacturing industry headquartered in Germany in the use of cloud technologies as a basis for digital transformation. Subsequently, Fett took on the role of Head of Innovation and Collaboration for the Germany, Austria and Switzerland region in 2016. Most recently, he was likewise responsible for German industrial clients as Industry Leader Google Cloud. At Röchling, the new Chief Information and Digital Officer will report directly to CEO Knaebel.